Highlighting the sentimental yet supernatural 80’s background music, Stranger Things is welcomed by the disappearance of Will Byers and the uncanny appearance of Eleven, a psychokinetic girl sporting a bald look. 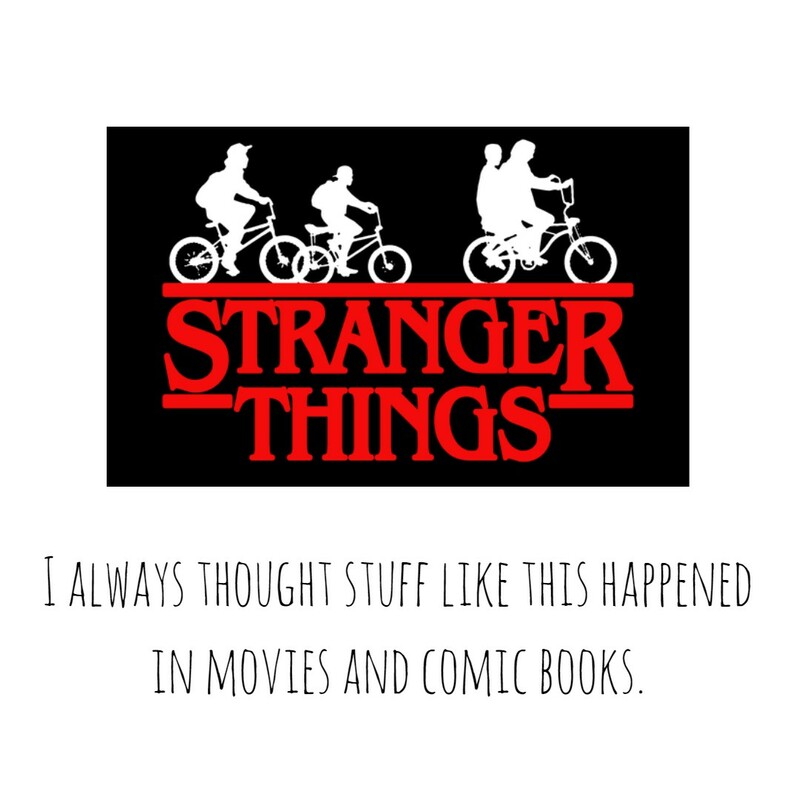 On the quest of finding Will, pals Mike, Dustin and Lucas discover the Upside Down, the world of the Demogorgon. The series created and directed by the Duffer Brothers takes pride of on-point cinematic quality and relatable characters. So, if you haven’t dared watch this series, check out these quotes to give you some feels if you’re ready to hop to the Stranger Things mania. People don’t spend their lives trying to get a look at what’s behind the curtain. They like the curtain. It provides them stability, comfort, definition. It’s just; sometimes… people don’t really say what they’re really thinking. But when you capture the right moment, it says more. I always thought stuff like this happened in movies and comic books. But this girl’s special, you know. It’s just, like, something about her. She’s our friend and she’s crazy. There’s more to the fictional Hawkins town in Indiana that captivates the viewers in a very fascinating way. 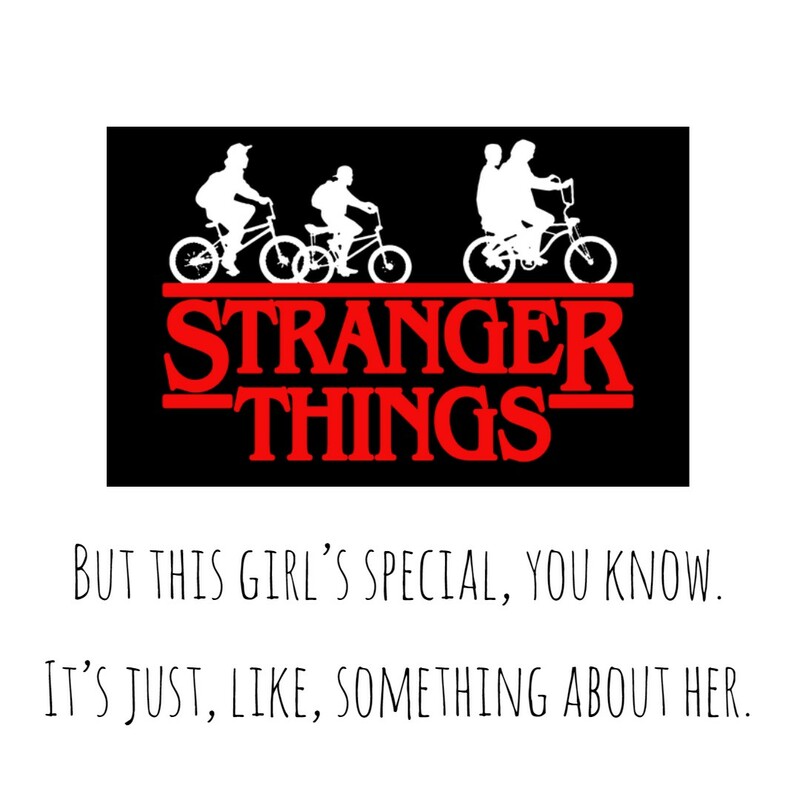 Set during the 1980s, Stranger Things depicts friendship, young love, family and mystery in an alluring and quirky style. Well, it definitely spells out nostalgia during your carefree childhood days. Plus, the entire cast is consist of veteran actors including Winona Rider and David Harbour, as well as adorable artists such as Millie Bobby Brown, Finn Wolfhard, Gaten Matarrazo, Caleb McLaughlin, Noah Schnapp and a lot more!